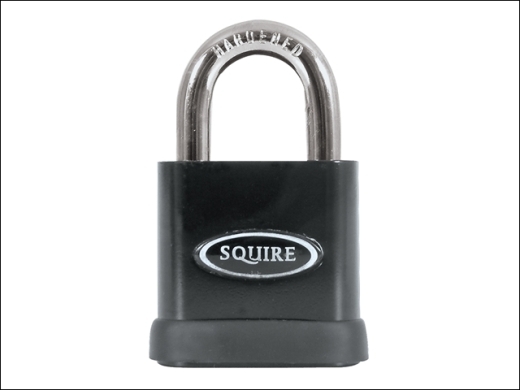 Solid hardened steel padlock combines compact design with market leading product performance. Designed to resist the harshest attack these locks function reliably in the worst weather conditions. 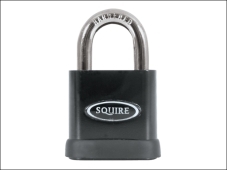 Solid hardened steel lock body. Hardened boron alloy steel shackles. Electrophoretic finish (corrosion resistance). Rekeyable 6-pin tumbler cylinder - over 250,000 key differs. Available open and closed shackle. Recommended for: garages, warehouses, lorries, perimeter gates, trailers and high security doors.